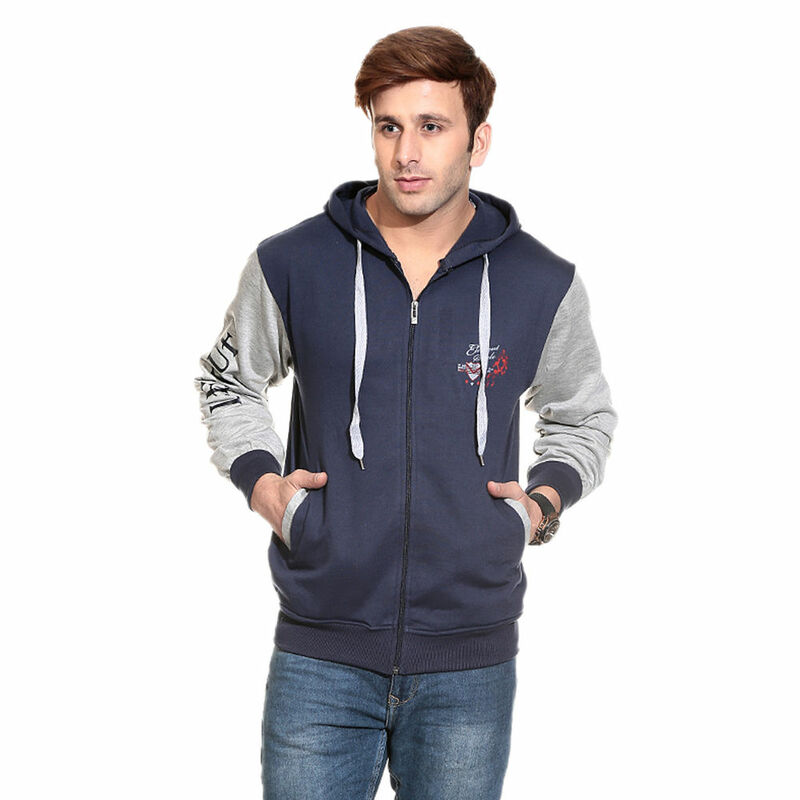 This Winter change your style quotient with London Police Sweatshirts. 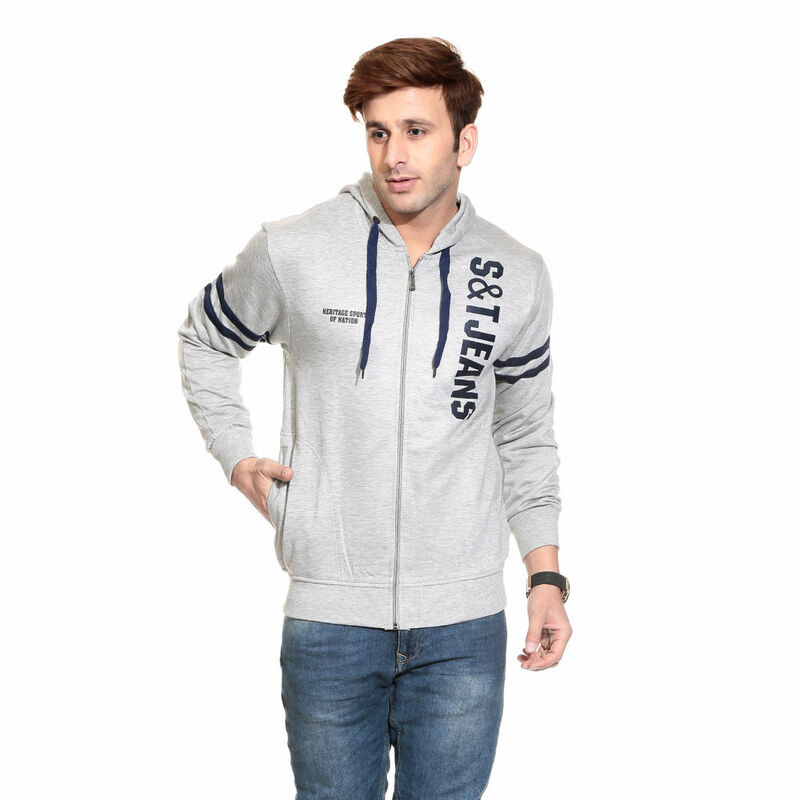 The cool looking sweatshirts for men are available in 8 solid designs. 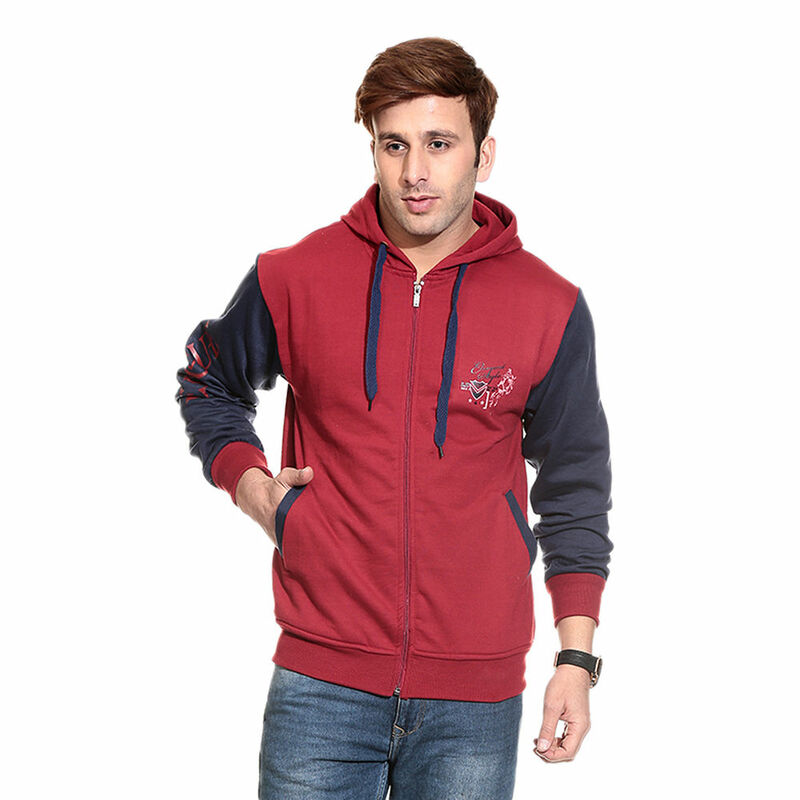 The hooded sweatshirts are long-sleeved and made for casual occasions like movies, parties, etc. There are 2 pockets on the front, and made of 100% fleece cotton. You can get them in sizes in L, XL, and XXL. Check them out, for you wont find better ones at such discounted rate. Overall quality is good.. But size is different. For a L sized T, Shoulders are okey, Waist is much tight.